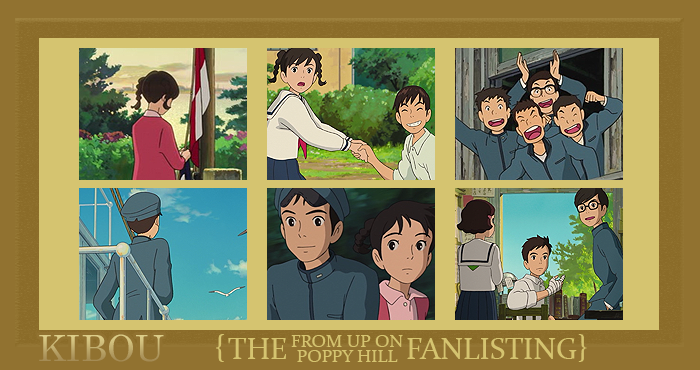 Kibou is the approved fanlisting for the anime movie, Kokuriko-zaka Kara (From Up On Poppy Hill). I applied for it on September 22, 2013 and was approved to run it at animefanlistings on September 28, 2013. It was made part of The True Kindness Network on October 25, 2013.